If you’ve just moved to a new city, or you’re dissatisfied with your current dentist, you may be wondering about the difference between a family dentist and a general one. Although the two types of dentists are almost identical, there are still differences that you need to consider when making your choice. Each kind of dentistry has its defining characteristics that may impact your decision. General dentists receive extensive educations before starting their dental practices. After the undergraduate degree, another four years are required to complete dental training. A graduate of a dental course is considered to be a general dentist. 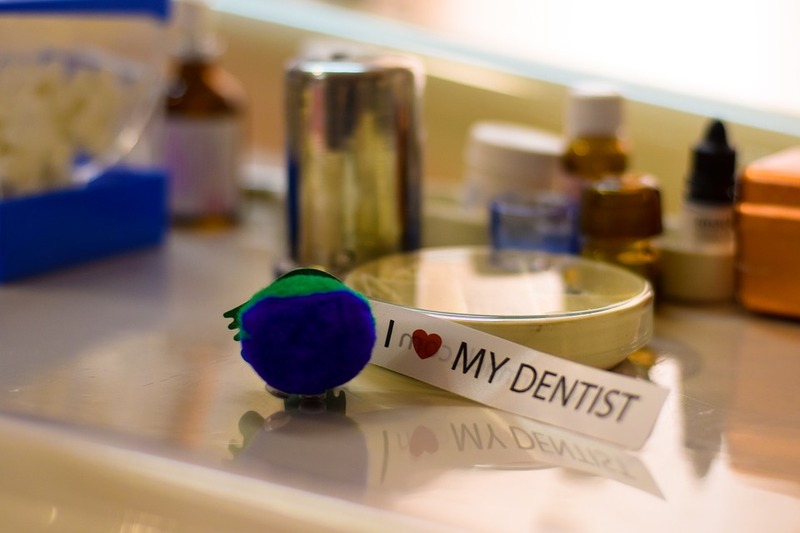 General dentists serve their patients with one goal in mind – helping them maintain their dental health. A general dentist typically restricts his or her practice to a specific age group of patients. This can be problematic if you are responsible for the oral health of young children, teenagers, or elderly adults. Such age ranges could force you to utilize multiple dentists to meet everyone’s needs. 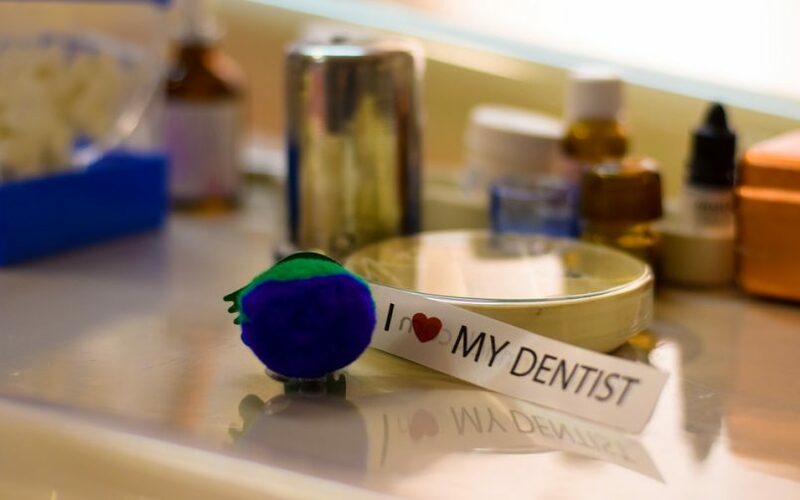 As with a general dentist, a family dentist has the same extensive training and has to complete four additional years of dental school after earning an undergraduate degree. The services rendered by a family dentist are basically the same as those provided by a general dentist, but there is a slight difference. The main differentiating factor between a general and family dentist is the kinds of patients that they treat. While a general dentist may cater to certain ages (ex: patients 16 years or older), a family dentist treats patients of all ages. If you are going to choose a family dentist as your new dentist, it means that you don’t have to look for a separate dentist for your young children. The whole family can go to the same dental office. A family dentist is very much involved in educating patients of all ages regarding dental procedures. Having a single dentist for the whole family will save time and travel because everybody goes to the same clinic, and they usually offer multiple appointment slots in succession so you can knock everyone’s procedures out in one or two days. Both general and family dentists provide competent and knowledgeable care, but if you have a large age span in your house, a family dentist may be the more convenient choice.